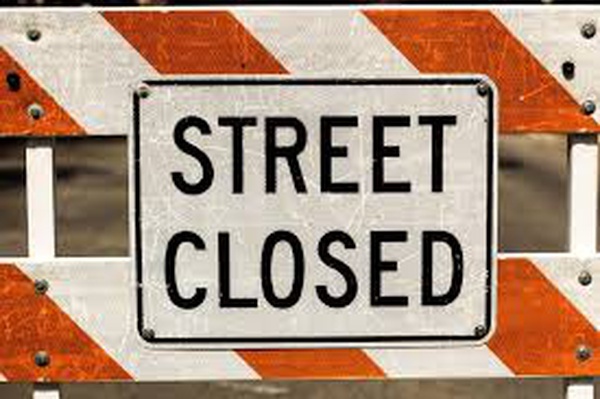 Due to a traffic accident involving a power pole, Main Street/HWY 70 will be closed from Church Street to Morganton Street. We currently do not have an anticipated time/date when it will re-open. Please be careful when traveling in this area. Thank you!